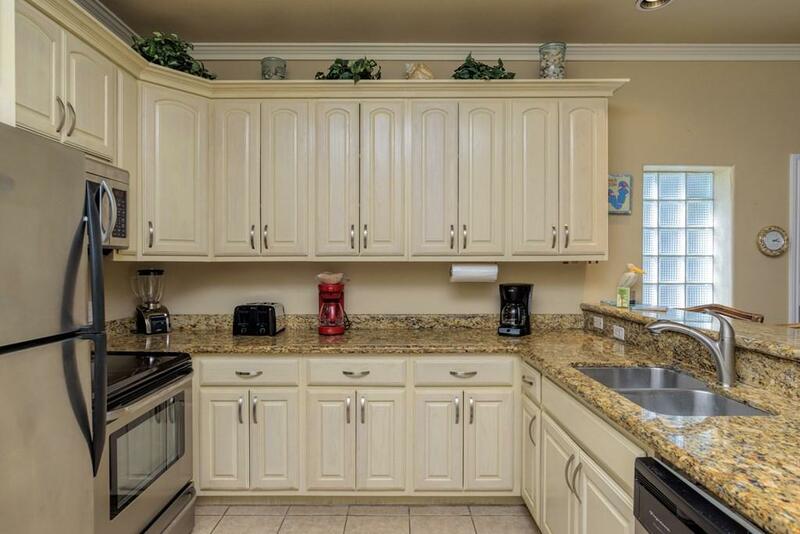 REDUCED! Motivated Seller! 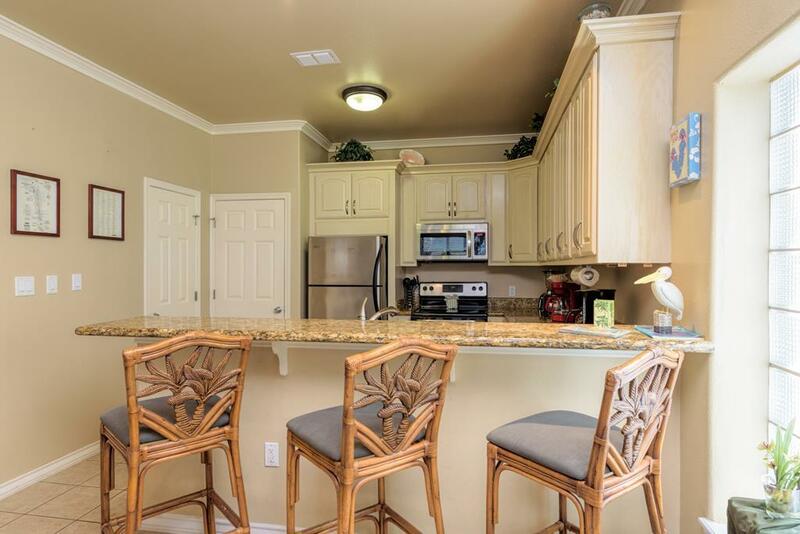 Two bedroom, 2 bathroom ground floor unit beautifully decorated with tropical furnishings and directly across the street from the beach. Sold fully furnished (bunk beds in 2nd bedroom excluded) and ready to be rented! 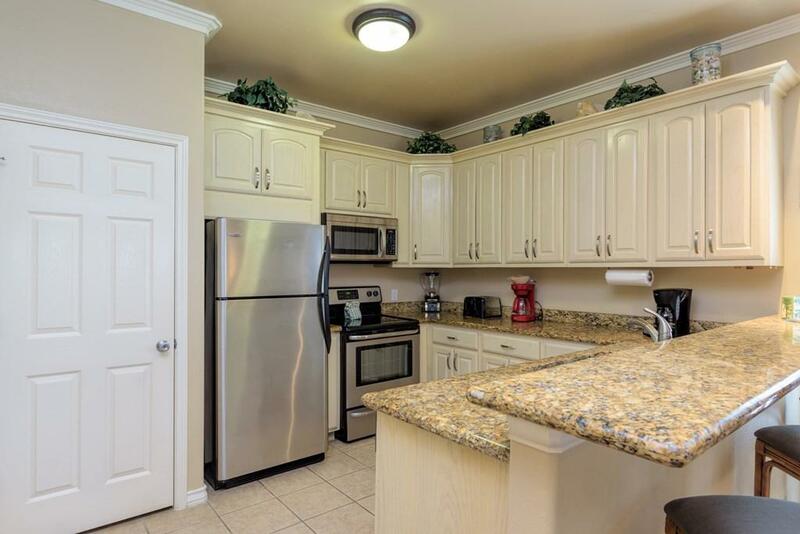 Condo comes with granite countertops, stainless steel appliances, washer/dryer, and tile throughout. 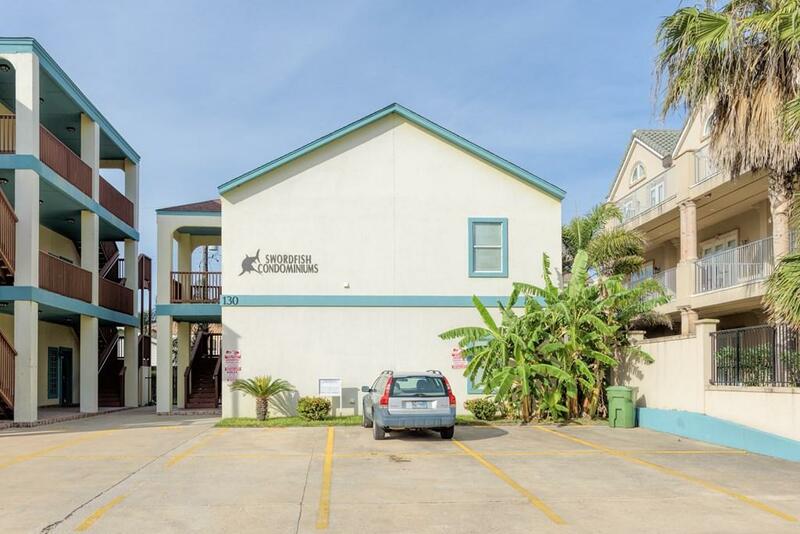 This small complex has only 8 units and has a pool and hot tub. HOA fees include water, cable, reserve, and building insurance. Put this on your list of must see places! !